Getting your iPhones repaired can be a scary prospect, especially when you are handing off your precious phone to somebody not known to you. However, once you’ve found the best service centre, the fear is sure to gradually recede. 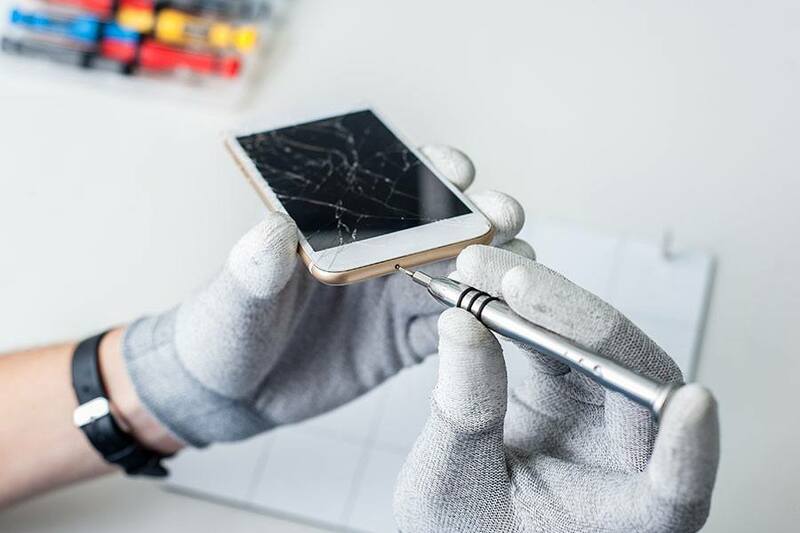 From iPhone part replacements to extreme screen damage repairs, everything can be repaired when you choose the right service centre. The one part of any phone, be it an android or an iPhone, to be affected is the battery. Constant charging of the iPhone can lead to the batteries overheating, which can shut down your phone for good. What your iPhone servicing store can do is replace the battery before it causes more damage than can be rectified. Accidentally dropping phones is common if you are clumsy and have butterfingers. And when it is an iPhone that you own, even the slightest damage may seem like a great disaster. One of the reasons why people visit an iPhone repair centre is due to the screen crashing or being damaged. Finding a good repair centre is a must the moment you purchase your iPhone if you know you are prone to letting your phone slip out of your hands when you are not alert. If your iPhone is facing issues due to a particularly problematic part within the phone without which normal functioning would be difficult, you can have the part replaced with genuine parts instead of having to replace the phone altogether or purchase a new phone. The right service center for iPhone repair in Mumbai will certainly make it easier for you to have your phone repaired without forcing you to go overboard in spending. Apple Solutions has managed to be a trusted repairs and service centre in Mumbai for Apple products with the quick and efficient service they offer.